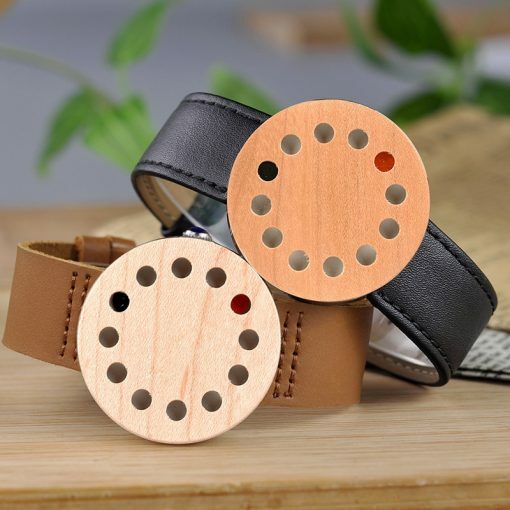 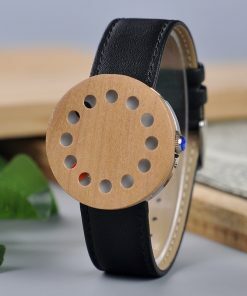 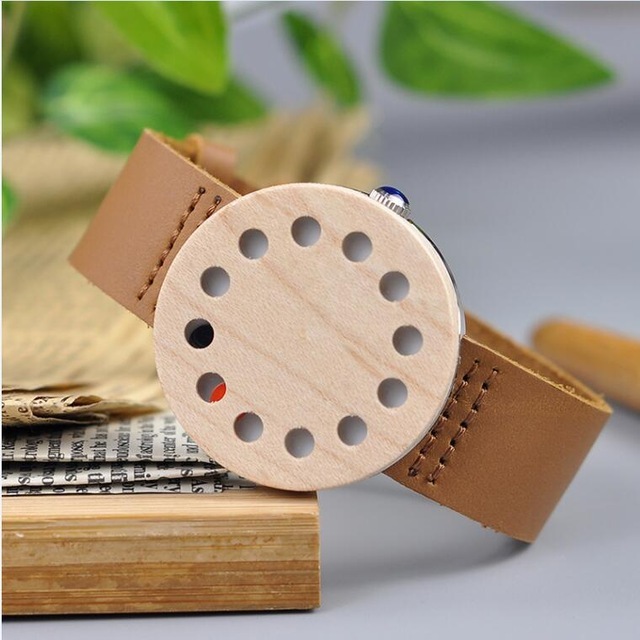 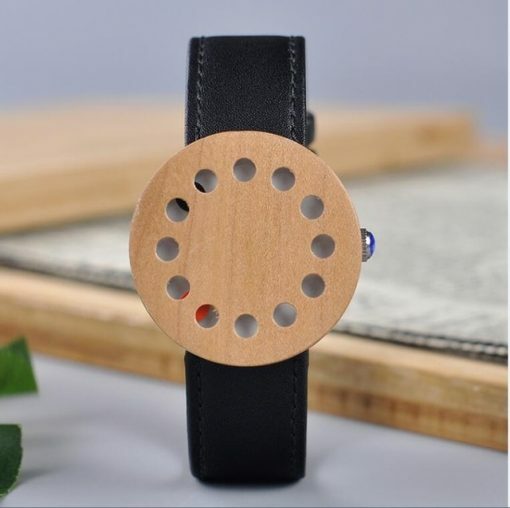 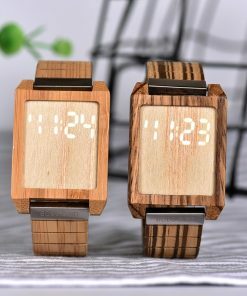 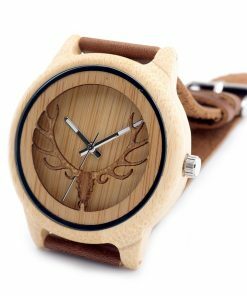 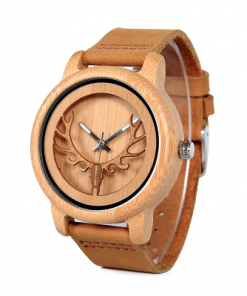 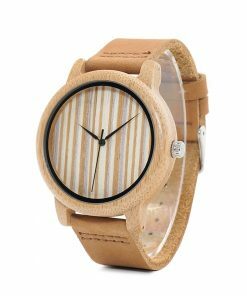 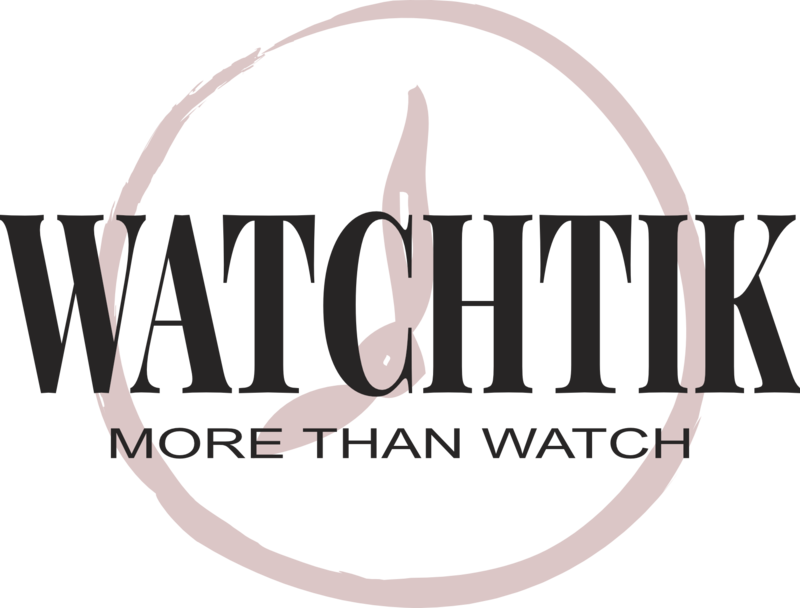 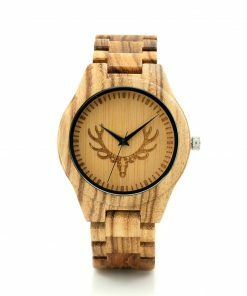 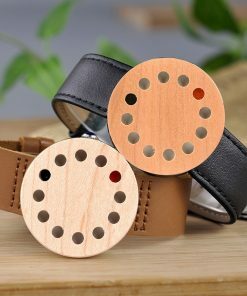 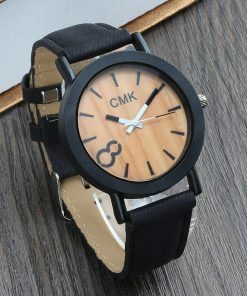 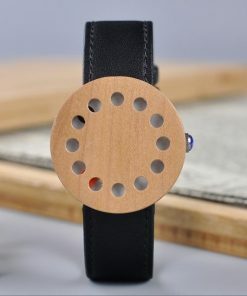 Watchtik.com offers top wooden watches with excellent quality. 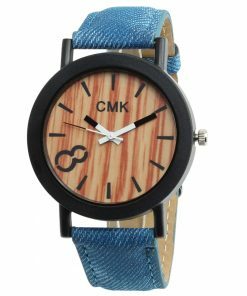 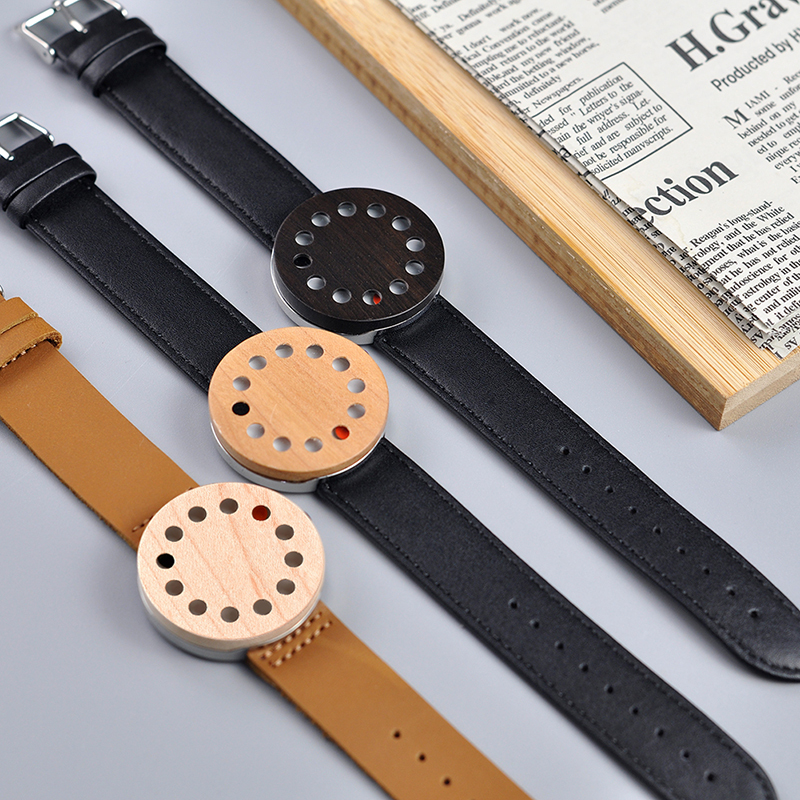 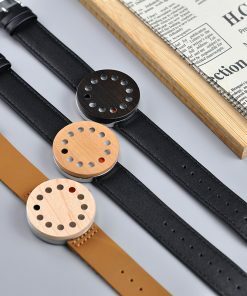 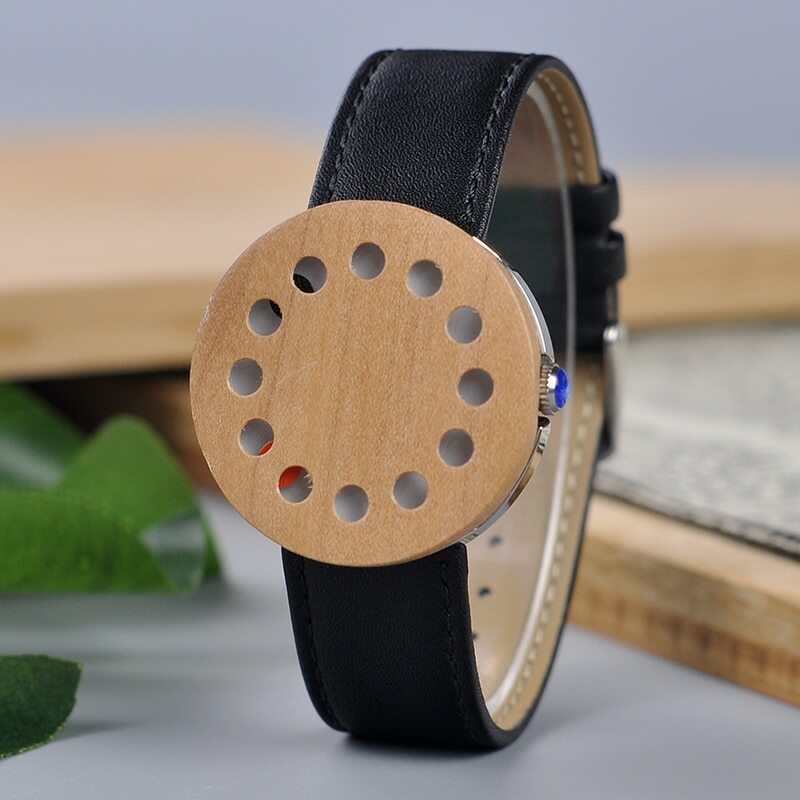 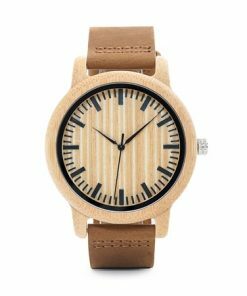 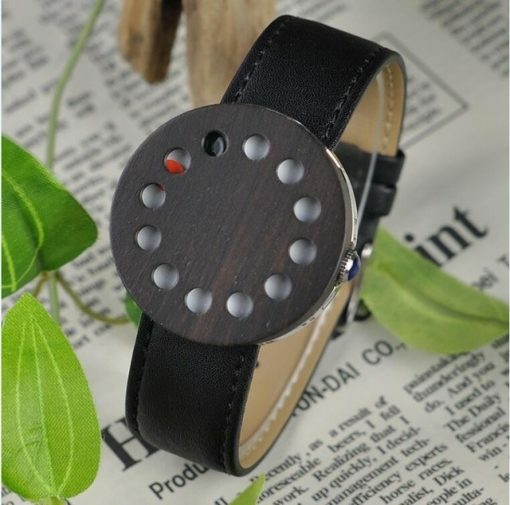 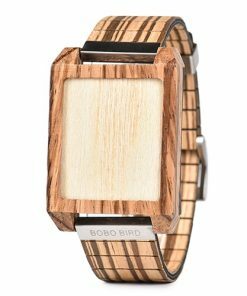 This wood watch has the quartz movement and the band material is leather. 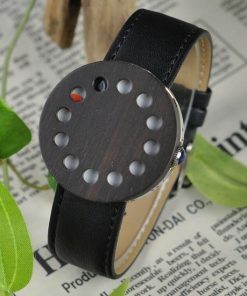 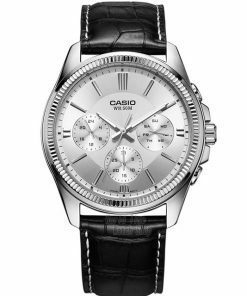 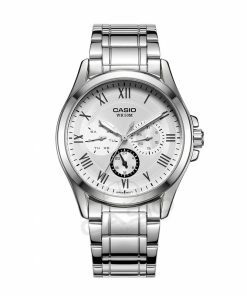 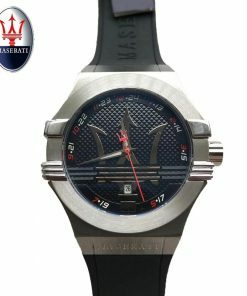 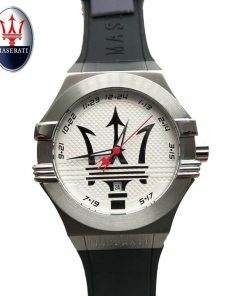 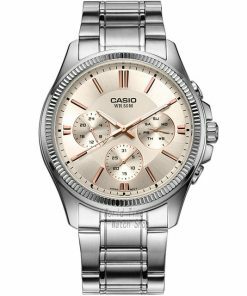 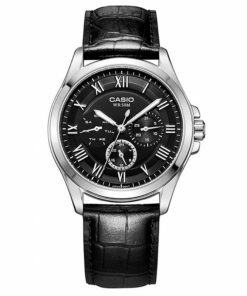 This is the latest style with a buckle clasp. 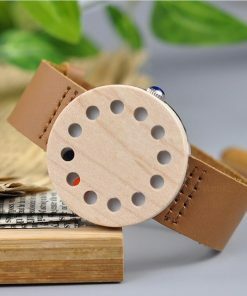 Shop with confidence from the trusted online store. 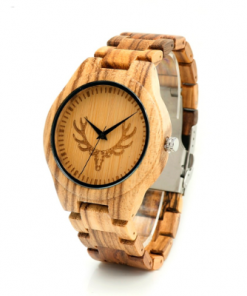 we handle all our wood watches orders the same day.